Being part of a larger Group, Precision Machining Service UK a leading subcontract machining company based in Preston, Lancashire. 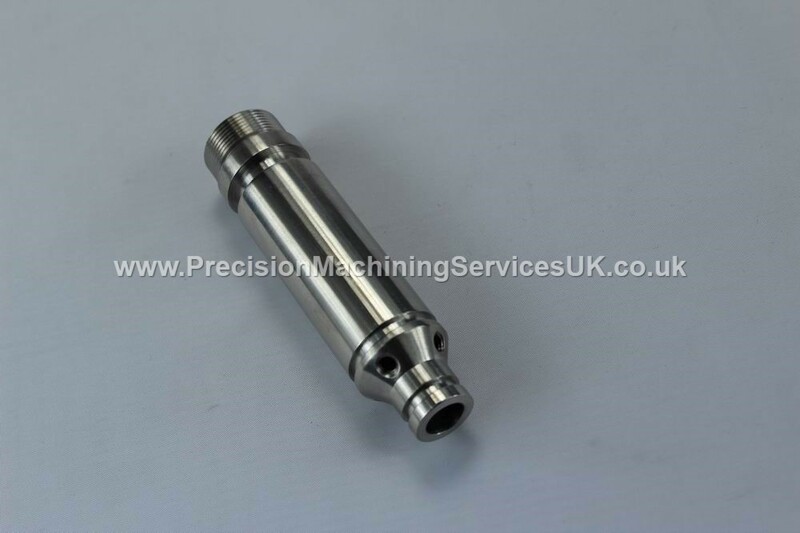 It is acknowledged as a leading manufacturer of precision components offering high accuracy, precision CNC machining of a wide range components from simple machined parts and components to highly complex cnc machining in a large range of materials. Our suppliers have grown by investments in the latest technology allowing us to offer a comprehensive Precision Machining Service. We offer quick, comprehensive quotations based on UK Customer CADD drawings (all formats) and 2D drawings. Our knowledge of materials are second to non and therefore offer services for most materials. All our products are manufactured to a minimum ISO9001:2015 quality standard with some made to TS16949:2016. All Quality documentation is produced to the customers specific documentation at no extra charge. As precision machinists, we work across various sectors, providing a precision machining service for specialised and high performance applications primarily in the Aerospace, Automotive, Marine Lighting, Shower and Plumbing Accessories and Balustrade and Handrail Parts. These customers require parts and components in high strength, lightweight materials to Aerospace Grade Steels. All parts have precision requirements and are fully supported with Material Certification, Material Traceability, Batch Control and 100% inspection. We work with or for Tier 1 Automotive Suppliers and pride ourselves in offering quality machined parts, along with the APQP requirements and procedures, determined by the Automotive Industry. We manufacture high performance parts for the Marine industry, including roses, mountings etc but light bulbs and wiring NOT supplied. Working mainly in Stainless Steel, these accessories are generally high precision, and normally require a high polished finish and sometimes lacquered. Parts are also provided in Brass, with the finish normally Chromium Plated. Working with a couple of UK customers, providing High Quality balustrade clamps and fittings for new offices.